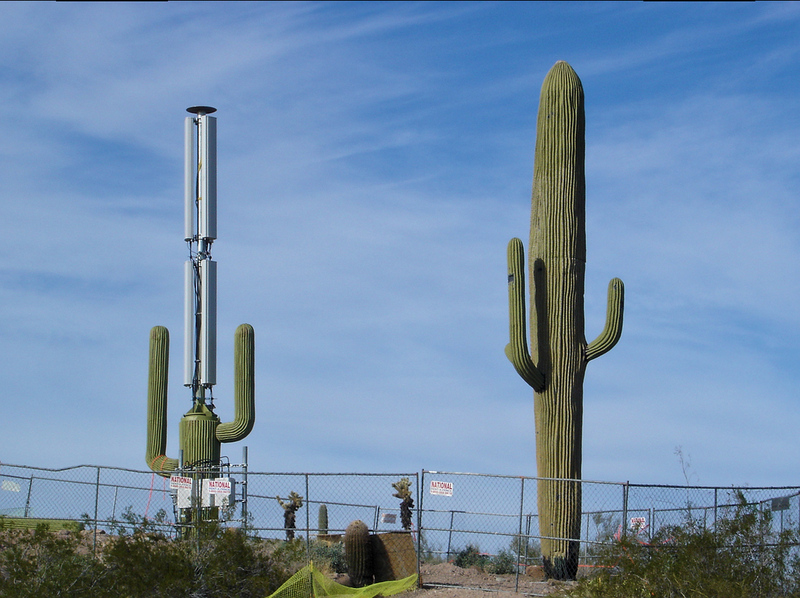 Actually, a cell phone tower disguised within a saguaro cactus. The Ultimate WiFi Cacti Antenni! This photo was taken with a mere Sony WSC1 point-and-shoot. Processed in the Darktable photo manager editor for Linux. It was a clear sunny day, so it was easy to get the shot right in the camera. Didn’t need to do much enhancement on this one.